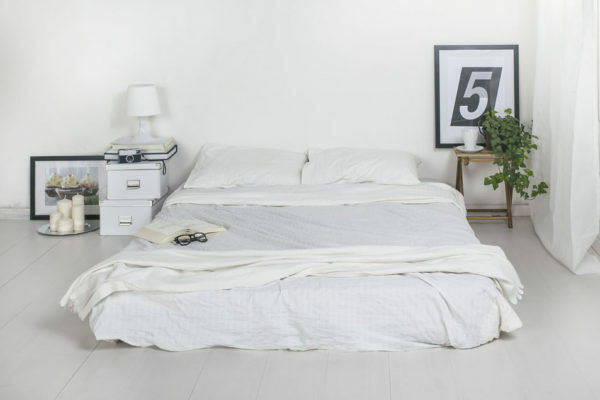 The Smart Bed craze continues with the Balluga Smart mattress. The Balluga may seem like a simple mattress at first glance, but it is so much more. It’s air filled center can inflate and deflate on command, delivering cooled air and an adjustable firmness. It had an impressive amount of features, but do they provide a better sleep? 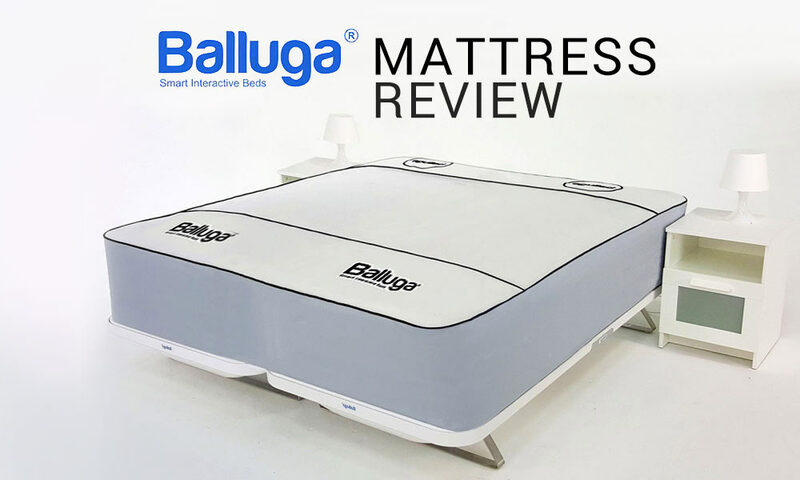 Read our Balluga Smart Bed review to find out. Sleep Number beds have been doing a similar idea for numerous years. The major different between the two beds is the air chambers in each mattress. Balluga’s air-filled cells can deliver firmness levels to specific areas of the mattress. Increase the firmness on your lower back if you have had a stressful day at work. If you are a picky sleeper, the Balluga customization might be a godsend. Another exciting feature of the Balluga is the ability to cool or warm the mattress real time. 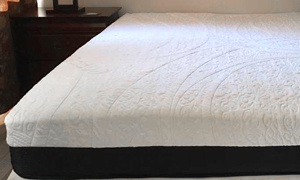 Built in air conditioning adjusts the temperature of the air in the mattress. This technology is infinitely better that gel foams and copper lining. Then again, it also requires the sleeper spend the time to customize the bed to their preferences. The Balluga has an impressive list of features, but it comes at a high price. 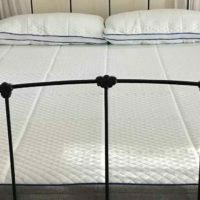 We recommend new mattress customers try out a better value mattress like a Suissly or Nest’s Love Bed or . (All delivered mattresses have a 100+ day trial period that is 100% stress-free). The Balluga mattress is for the discerning sleeper who has tried the general beds but needs more customization. Air-filled cells will never sag with time. 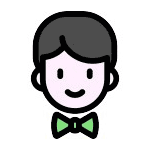 Balluga is a very new untested company, started from a kick starter. The Balluga is ideal for customers struggling to get a good nights sleep no matter what bed they use. The air-filled mattress cells provide an enormous amount of variations available. 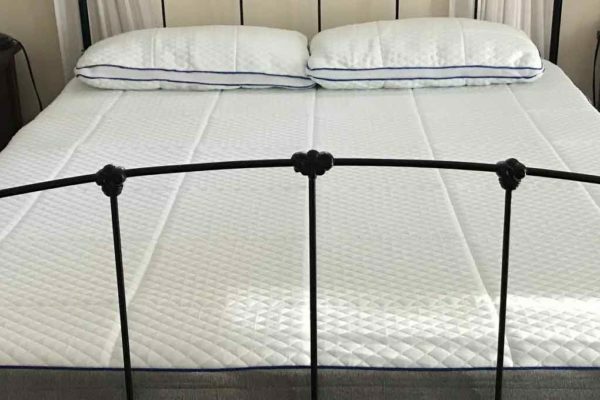 You will certainly impress your partner with this featured filled mattress. The Balluga is full of fun settings and toys to entertain. The Balluga uses new air filled technology that is relatively untested. Like to stay on the front of tech, give the Balluga a try. 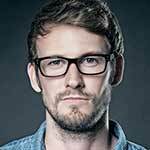 Are you looking for some Balluga Promo Codes? We will be working with Balluga to get our readers a discount on their mattress. Right now the Balluga is only available through IndieGoGo. They do plan to release through a store as soon as the funding is complete. Check back as we will get some Balluga discounts then. Beneath the top surface of this mattress are hundreds of air-filled spheres. These can inflate or deflate to give the perfect firmness and support. Located beneath the spheres, this system heats or cools your mattress. It takes air from the room and runs it past the sleepers to heat or cool you while you sleep. One of the more gimmicky features, but fun none-the-less. It relaxes your muscles and can be used to drift you to sleep or wake you in the morning. Everything is controlled and monitored with the Balluga app. Motion activated lighting will light up whenever you leave the bed at night. At last, a way to avoid banging our shins when we visit the bathroom. The downside of such a versatile mattress is the cost. The Balluga medium double will cost around $1,699. This price may seem like a lot, but it is downright cheap compared to Sleep Number’s 360 Smart sleep mattress which is estimated to cost around $4000. If you have this bed, let us know what you think in our Balluga Smart Bed Review comments section. We believe Balluga should focus on the sleep quality and less on the features. The concept of the air-filled cells is revolutionary and could change the way we all sleep. The Balluga allows customers to fine tune their sleep to an incredible amount. We can see how this technology could mean a drastic reimagining of beds. We hope this idea doesn’t get lost beneath the long list of vibrating and snore reducing add-ons. Of course, this bed was never produced and the company has gone out of business walking away with most of their backers money after a year of delays.